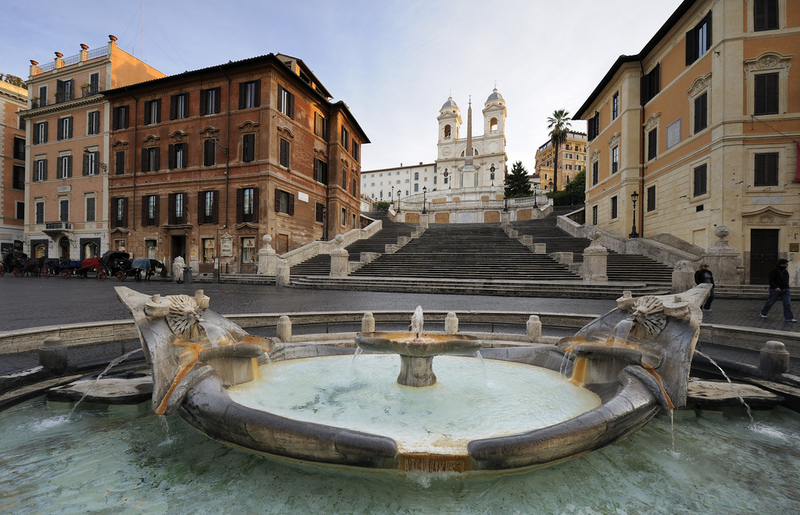 The list Books to Travel by Rome will get you ready for Rome. My own next destination is Rome and it will be my first visit to the Italian capital. I have always wanted to go, but it has somehow taken me forever to go. Movies like La Dolce Vita and La Grande Bellezza have had a huge impact on my desire to go, and books have the same alluring effect on me. Here are a couple reading suggestions to bring on your next Roman holiday including a few of my favourite books taking place in Rome. 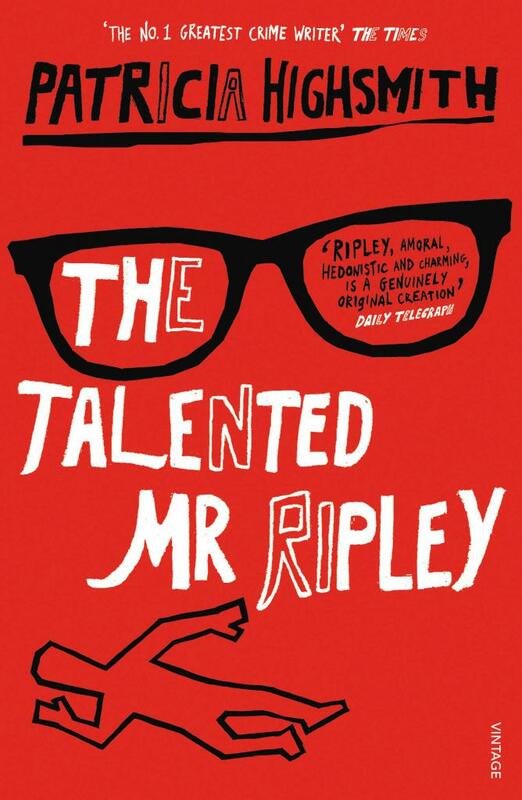 This is among one of the best books I have read within the last few years. 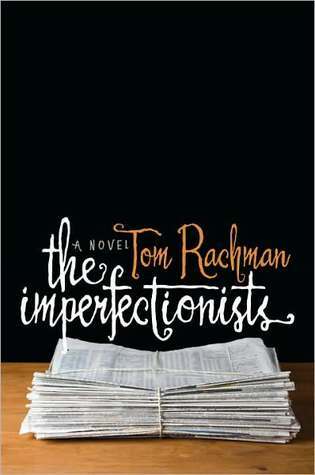 The book by Tom Rachman follows the lives of several members of staff at an English-language newspaper and each chapter is told from a specific staff member’s point of view. It is well-written and gives great insight into the decline of newspaper publishing – and all taking place in the magical city of Rome. The book by Patricia Highsmith was made especially famous some years ago, when it was made into a film featuring Jude Law and Matt Damon. I have never read the book, but it is on my list of must-reads for an Italian holiday, as it not only takes place in Rome but also Venice and San Remo and it will make the perfect travel companion through Italy. 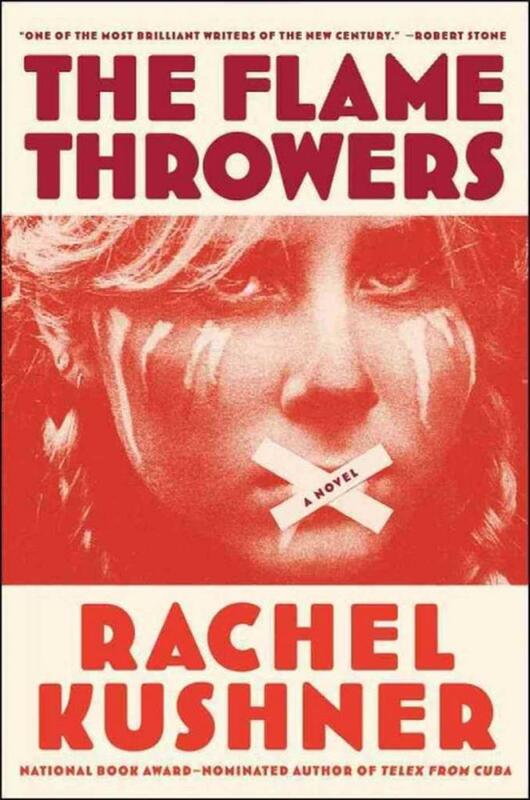 Although not exclusively set only in Italy a large part of the book by Rachel Kushner takes place in Italy and Rome. The protagonist female motorcyclist Reno guides you through from the art world in New York to 1970s Italy and the radical movement which was happening at the time. And what is not to love about that? 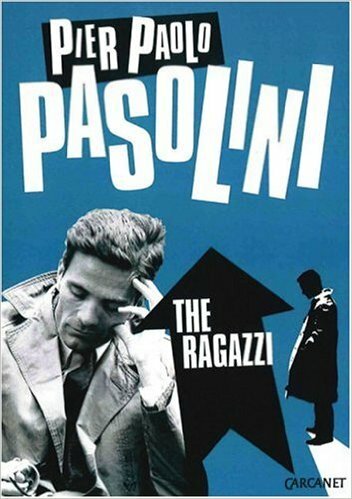 The book by one of Italy’s most famed writers/poets, Pier Paolo Pasolini, is a new Italian classic and caused somewhat of a stir upon its publication in 1956. It tells the story of a Ricetto and his gang in the slums of post-World War II Rome and of how they get by in a country marked by extreme poverty.